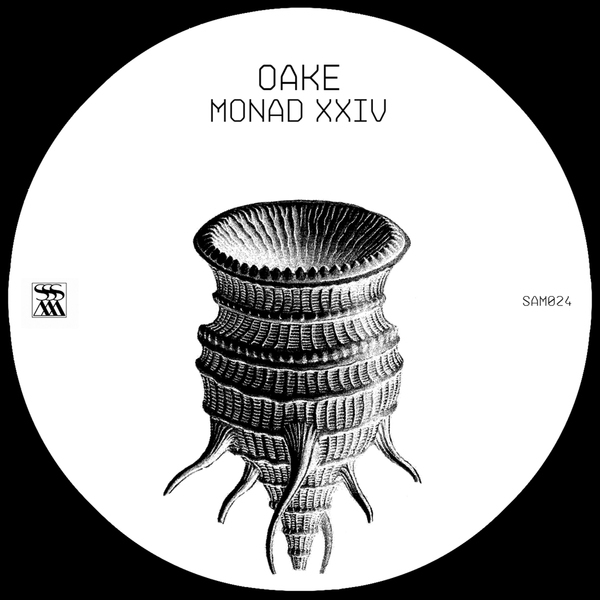 Oake lay waste to Monad XXIV with one of the most bombed-out, destructive editions of Stroboscopic Artefacts’ series so far. Last heard on a Noiztank split with Zosima, and before that on a trio of 12”s and an album for Downwards, Oake have really only gotten bleaker since we last encountered their music. L’Esclandre is a droning, cement-cracking beast running on cloven techno hooves; Jardin d’evasion feels as though we’re caught in crossfire from opposing industrial factions, adjudicated by gothic angels and Ancient Methods; before they really go for the jugular and sustain the menace for nine minutes of pounding flashcore/blast beat kicks and abyssal swoon in Paysage dépaysé. Their best yet? We rate.